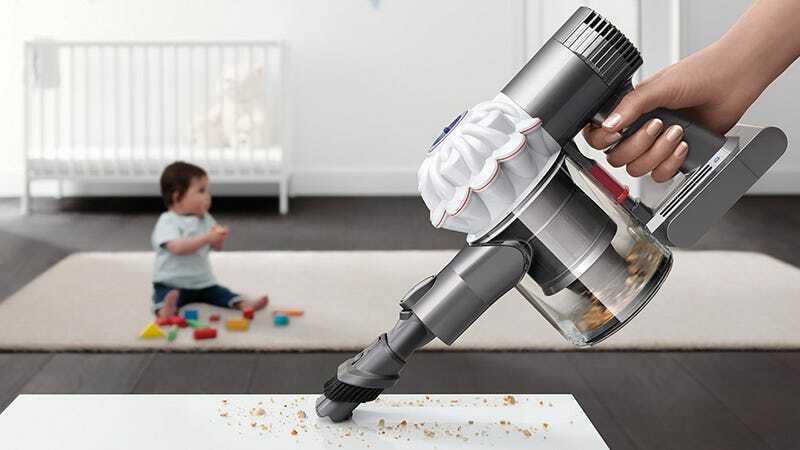 I don’t really know why this is called the Dyson V6 Baby + Child Handheld Vacuum but there are a lot of pictures of women holding babies and cleaning. So, we can assume it’s to clean up after them and not to clean them outright. Anyway, this cordless handheld vacuum is only $169, which the best price it’s ever been. And, Dyson has a pretty great track record with vacuums. Buying One Of Your Favorite Front Pocket Wallets Won&apos;t Empty...Your Wallet. 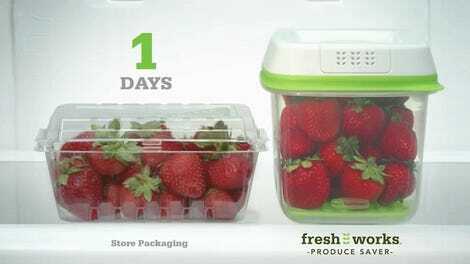 Just $10 Today.